Whether you were a flower child back in the day or just a lover of the most groovy decade, you won't want to miss Branson's best matinee show, the #1 Hits of the 60s! Come and rock out as the cast belts out the most popular hits from The Supremes, The Beach Boys, the Temptations, The Beatles and more! 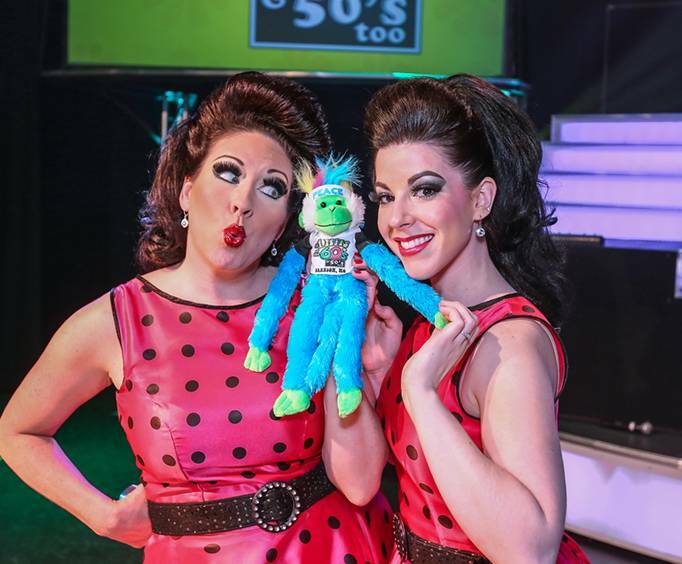 During this finger-popping show, you'll get to experience the 60s all over again. You won't be able to resist singing along as the cast revives the hippie and surfer vibe of the decade. This groovin' show features more than 90 songs, 100 wicked costume changes, stunning vocal performances and fantastic sets. For an added bonus, the show has even added some fantastic 50s hits for a bit of nostalgia. Your whole family will have a blast seeing the sparkling costumes and high-energy performances come to life on stage during this afternoon show. This show will bring back memories of putting a dime in the jukebox and dancing all night with your best girl or guy. Most of the shows are at 2 p.m. so you will have plenty of time to explore the wonders of Branson. If you're still in the music mood, why not catch another show like the Legends in Concert, where you can see all of the music industry's top songs performed live, or take the kids to see the family friendly Baldknobbers Jamboree Show for a night of laughter and fun. At Branson Shows, we can even build you a custom package and simplify your vacation so you won't have to worry about a thing. 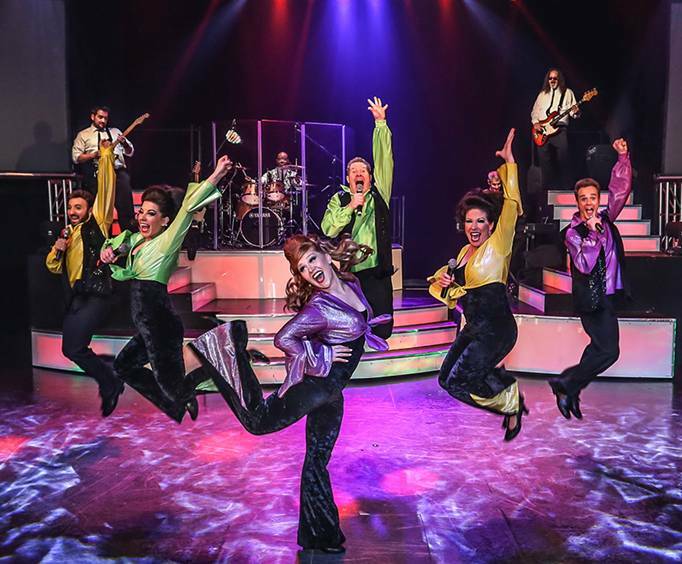 If you are looking to recapture a bit of the coolest era, then there is no show that delivers better than the #1 Hits of the 60s in Branson! You cool cats are sure to have a blast at this show designed just for you and you'll want to come back again for their Christmas show or just to get a chance to experience it all again. So be there, or be square. The baldknobber jamberee is the must see show in branson. I see it every time i go to branson. The second generation mabes are fantastic! The third generation mabes add a fabulous new dimension! Droopy drawers jr. And stub are the funniest comedians i have ever heard. The professional cast and musicians are the best in the ozarks. I have seen many shows in my 71 years, but none better than the baldknobber jamboree! This show is not only the first and best show in branson, it carries out the mabe family legacy perfectly.